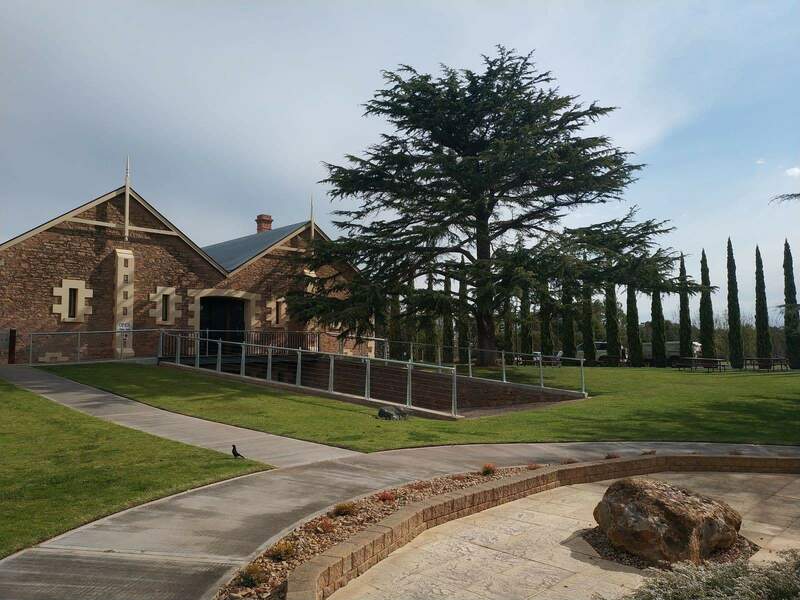 Known as the grape and wine county of South Australia, Coonawarra is a quaint town located approximately 380km from Adelaide. 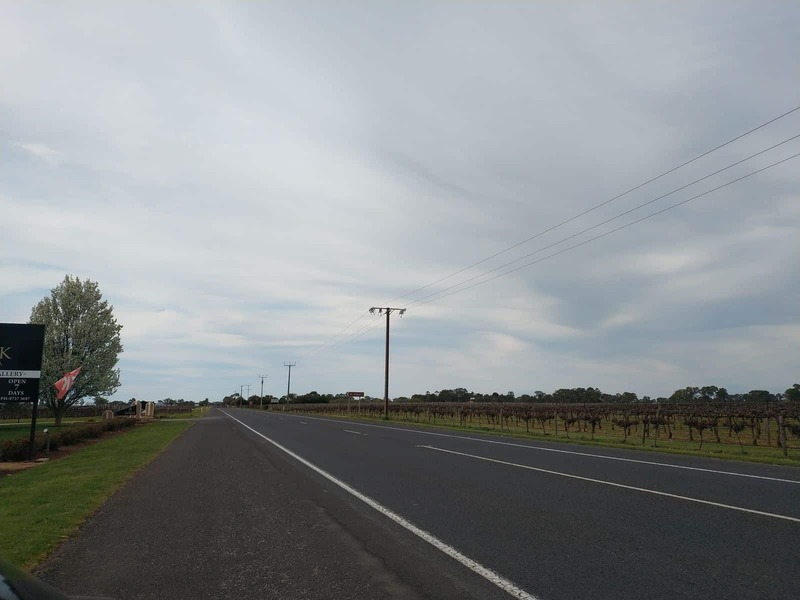 With numerous farmlands and a favourable climate, the wine region has the highest number of grape growing areas along the Limestone Coast. 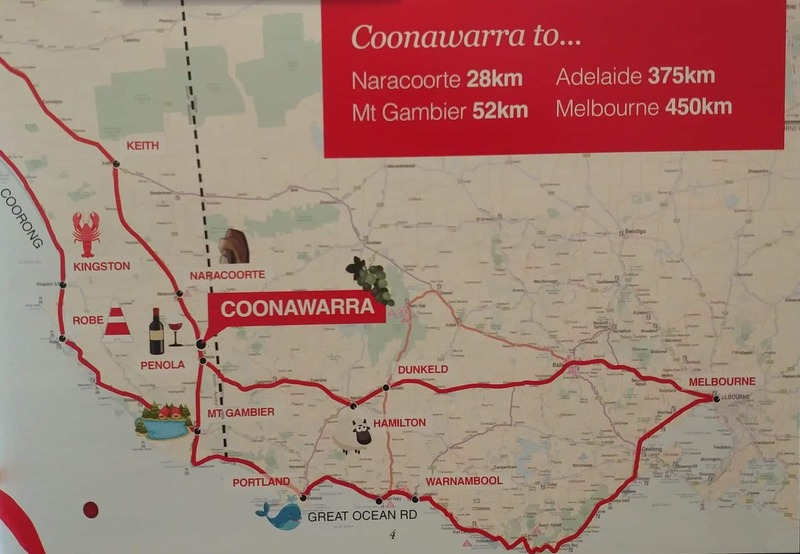 Coonawarra certainly has a reputation as one of Australia’s finest wine regions and is well known for producing world class red wines, in particular, Cabernet Sauvignon. 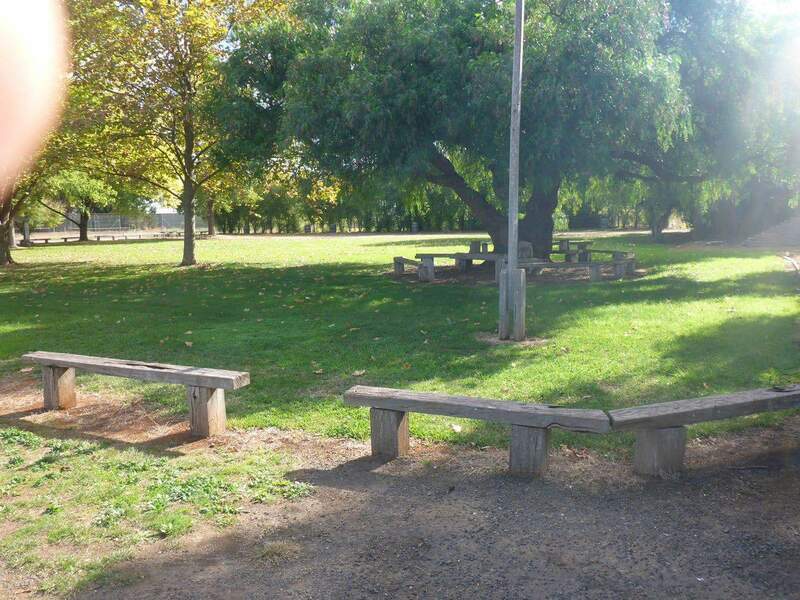 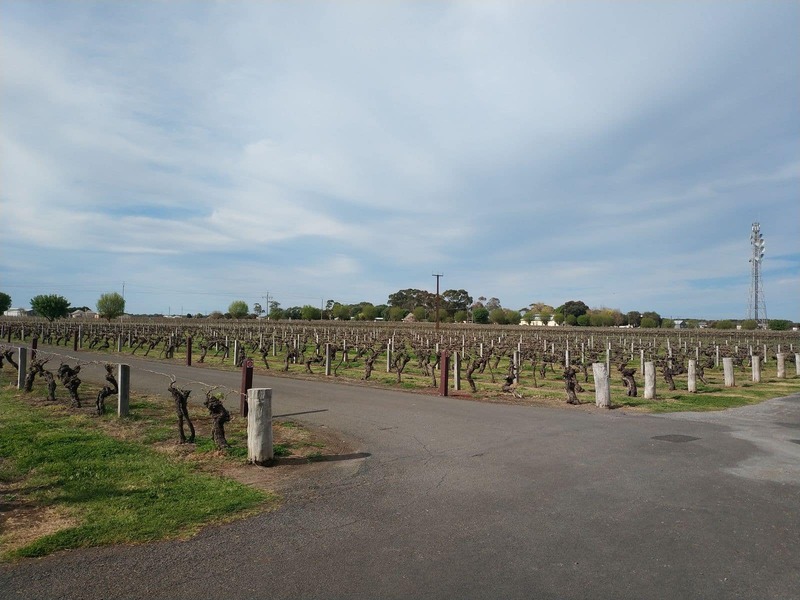 Nestled in a gorgeous natural setting, Coonawarra offers a number of scenic spots for wine lovers to visit as well as a wide variety of accommodation options. 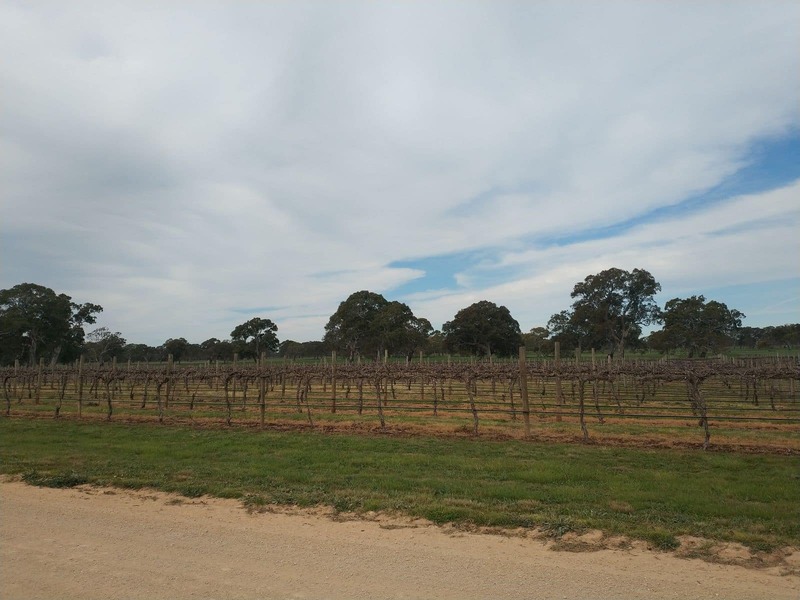 The reason behind Coonawarra’s success as a world class wine producer is the soil, which is known as terra rossa soil. 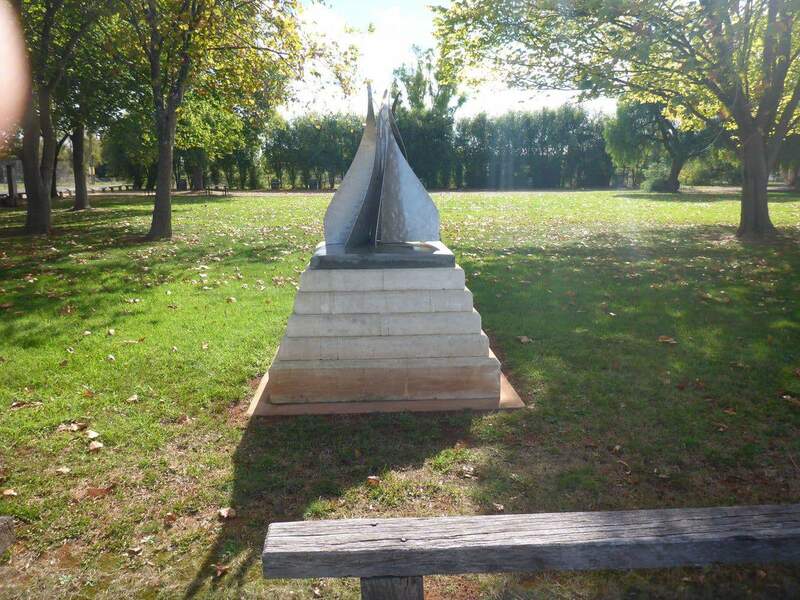 This is a red clay soil which has been produced from the weathering of limestone. 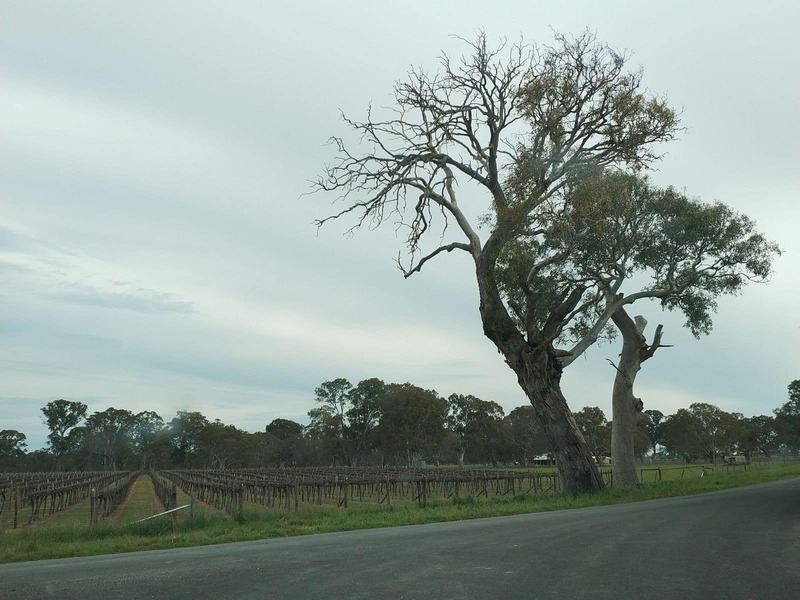 Because of its excellent drainage properties, this makes terra rossa soil ideal for wine production. 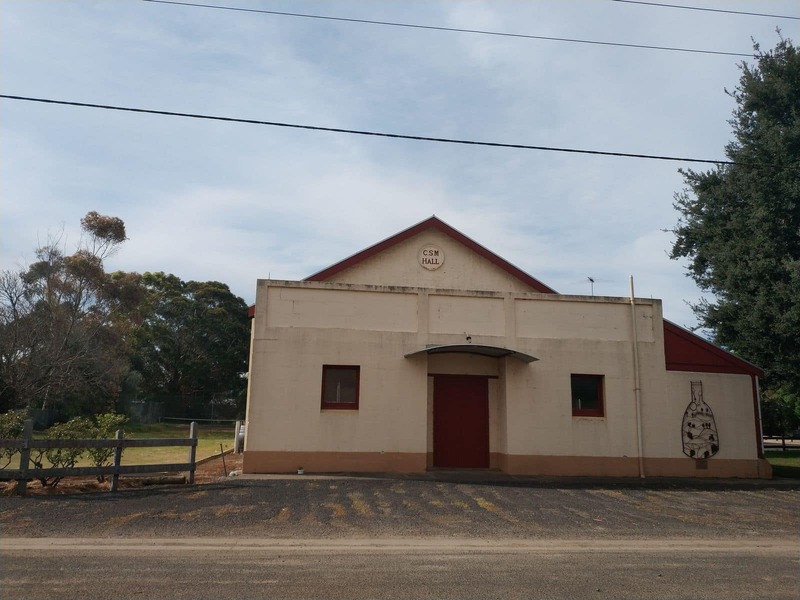 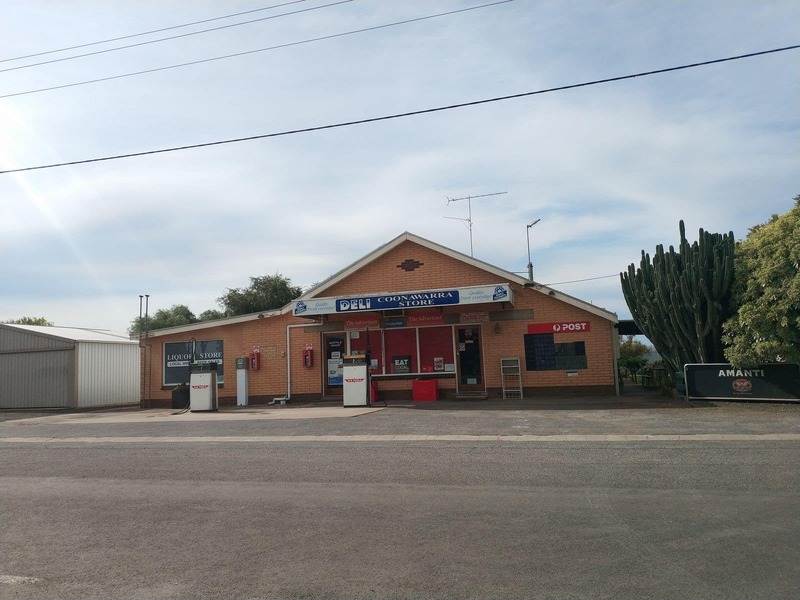 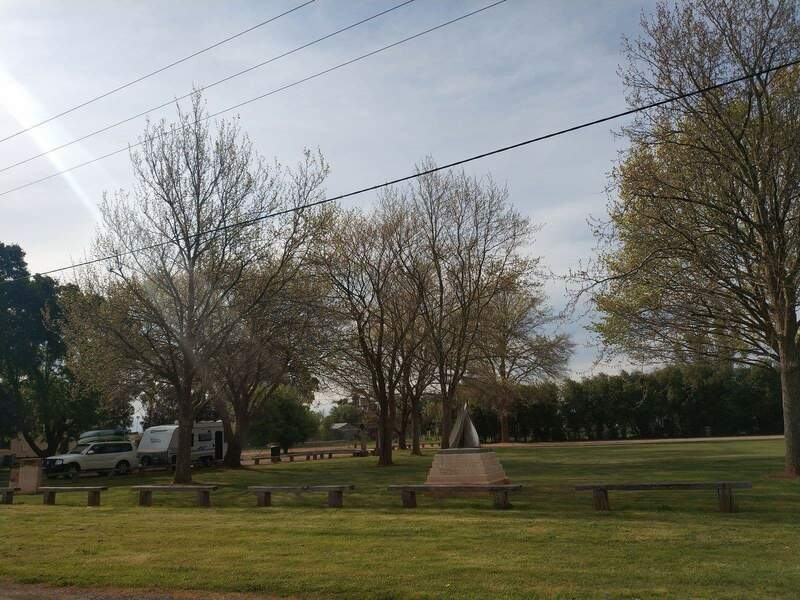 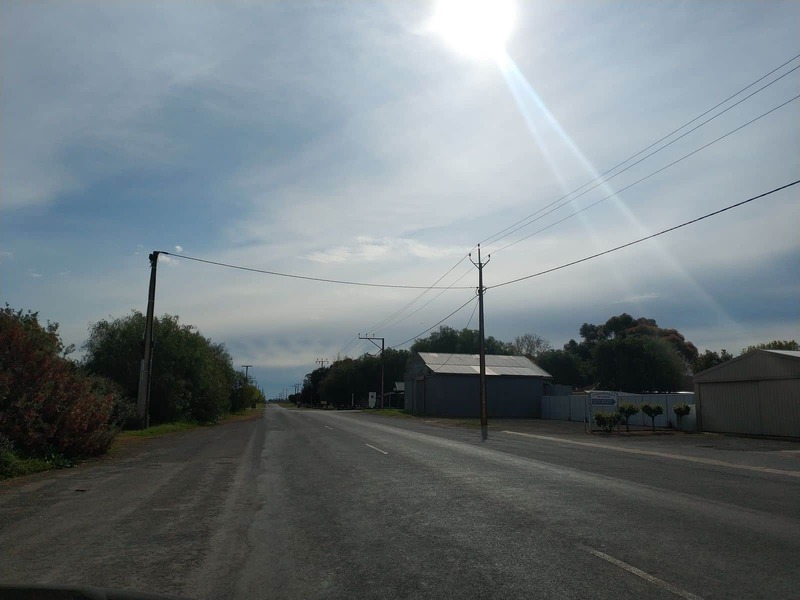 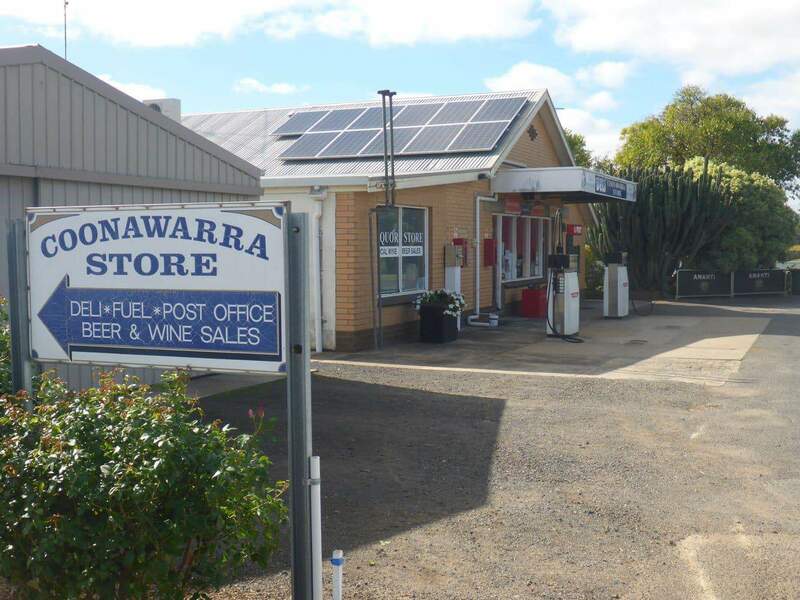 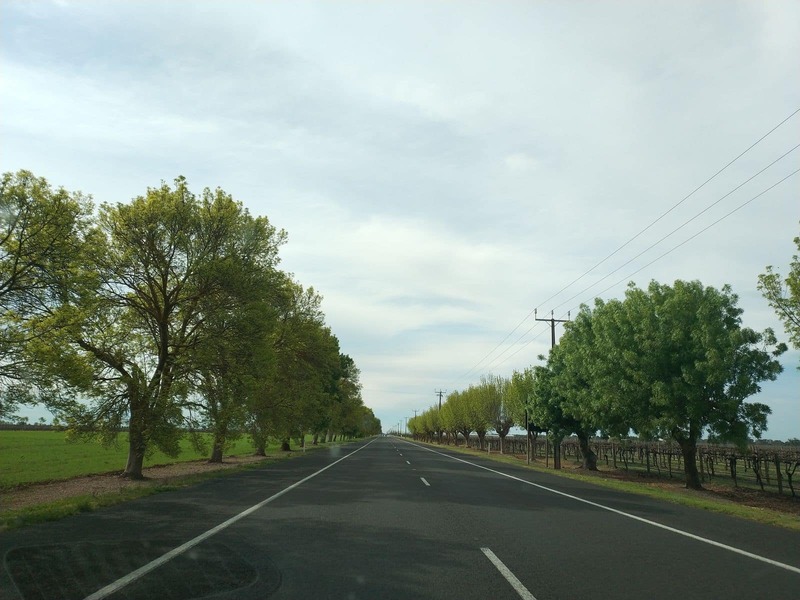 Coonawarra is popular for its many winery tours, where visitors are driven along Riddoch Highway in and out of the vineyards that span the road for over 20 kms. 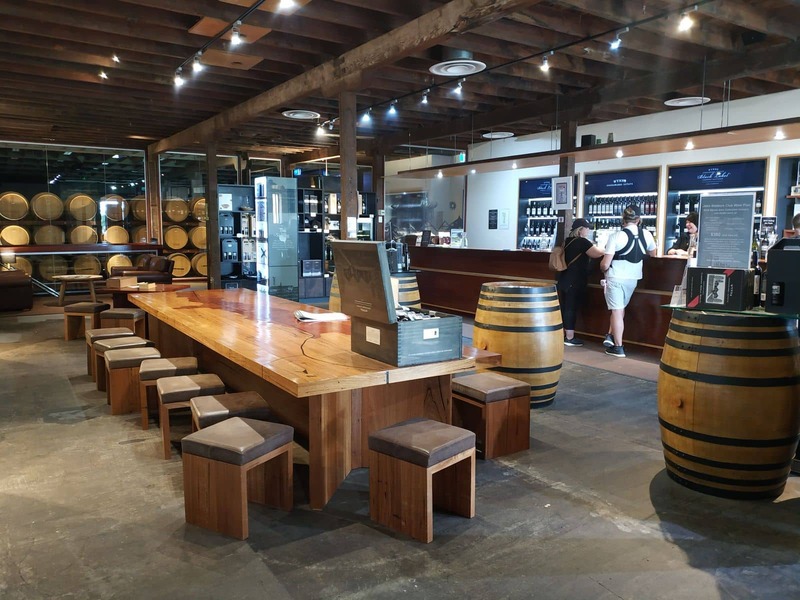 Once on a tour, visitors will have the opportunity to taste an array of award-winning white and red wines and the occasional cider. 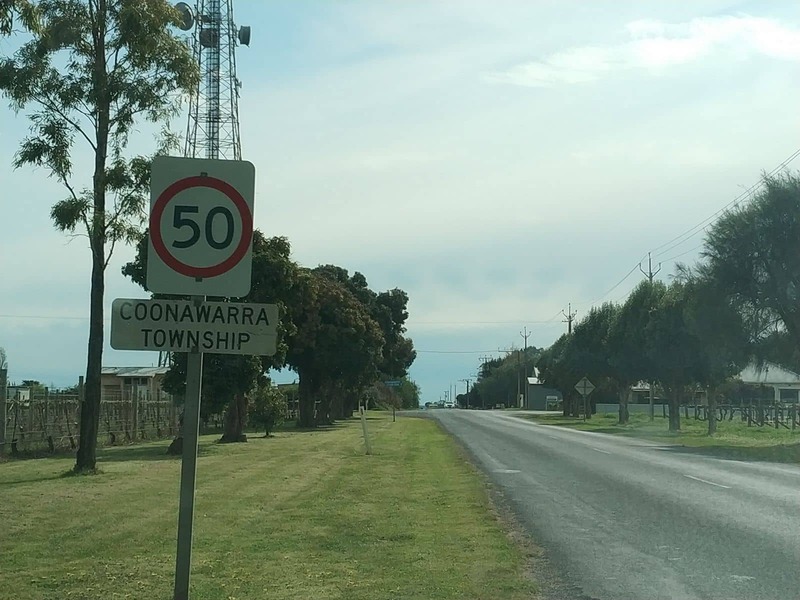 Pairing these wines with a variety of delicious local produce, makes a trip to Coonawarra an unfortettable one. 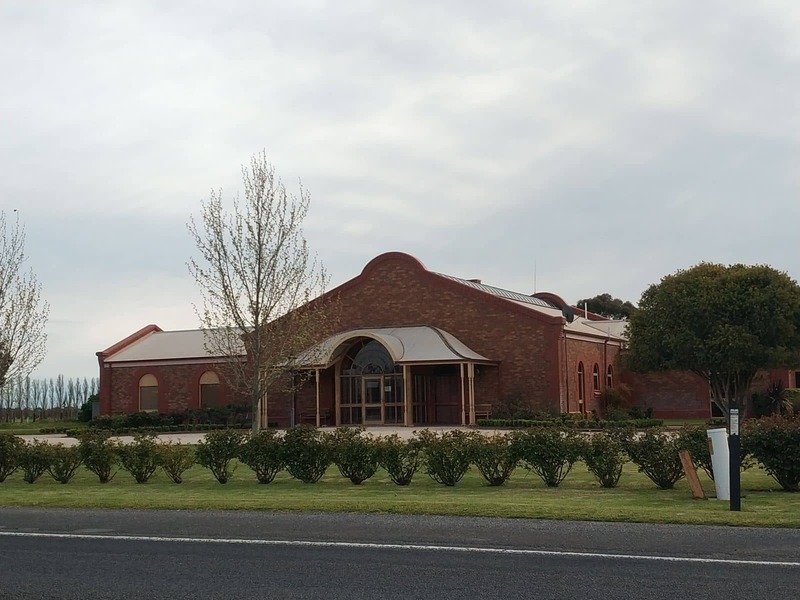 At Coonawarra, there are many wineries that open their cellar doors for wine tastings. 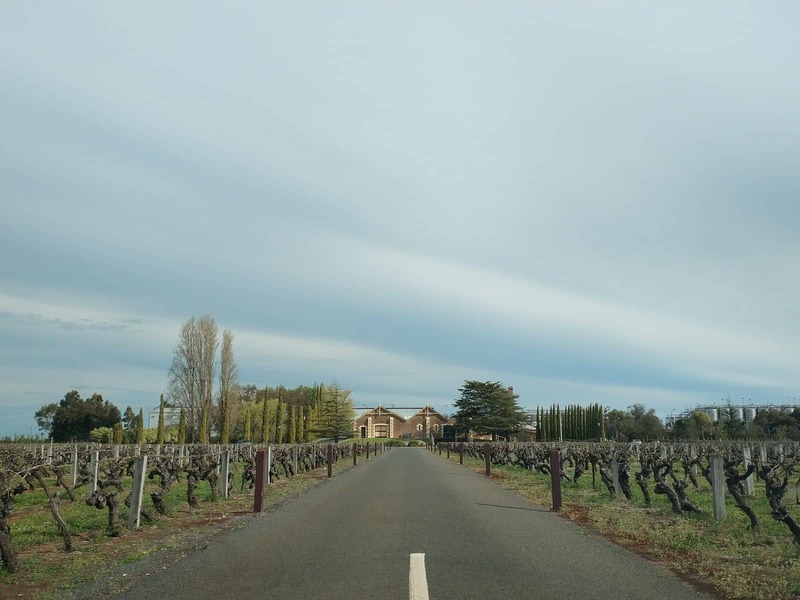 The winemakers are more than happy to talk to visitors about the history of their vineyards and are more than happy to offer a taste of their most popular or unique wines. 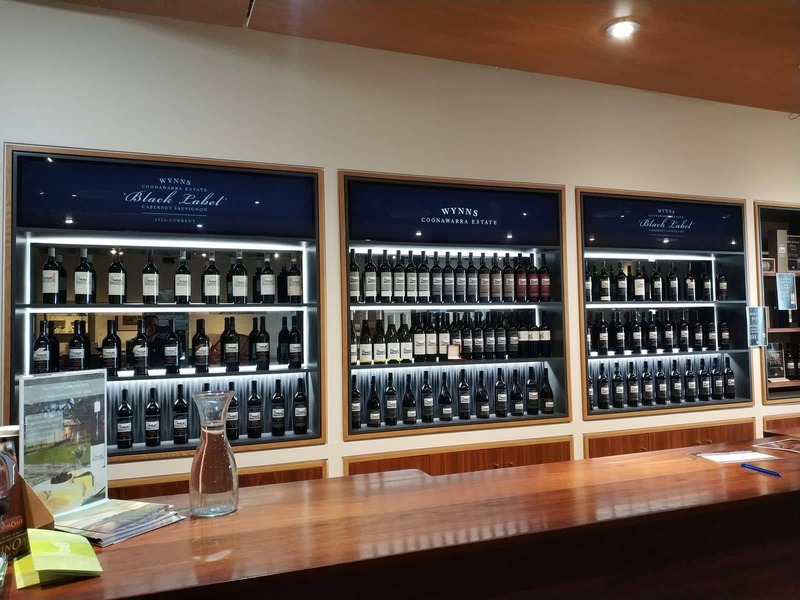 You will often find the wine varieties cheaper direct from the wineseller and often some of the special varieties are only sold direct to the public from the winery. 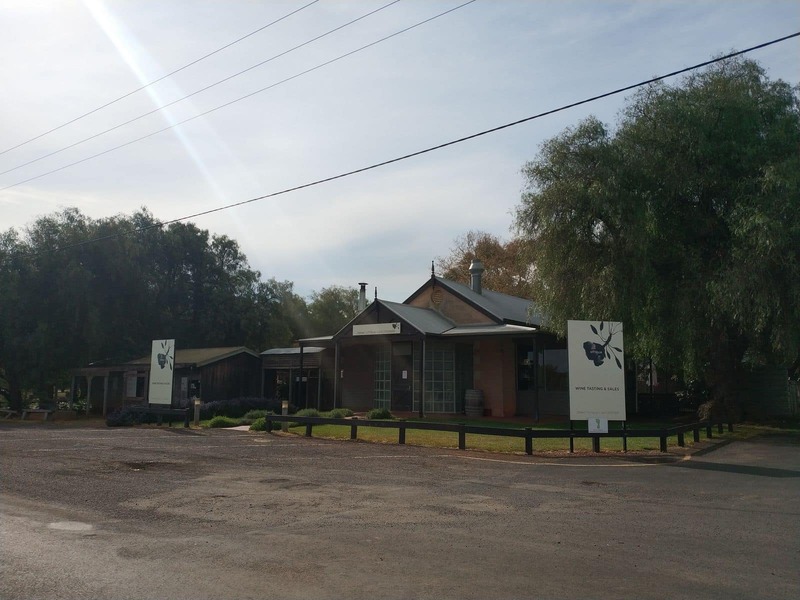 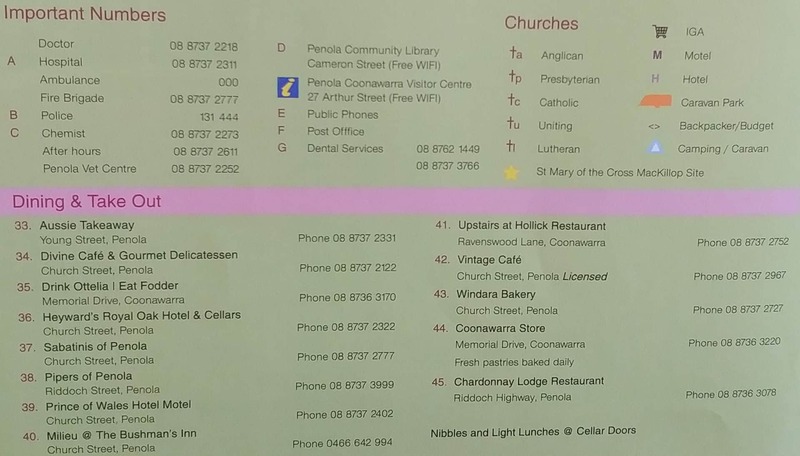 Some cellar doors also offer food service including cheese platters, tapas or a full restaurant menu. 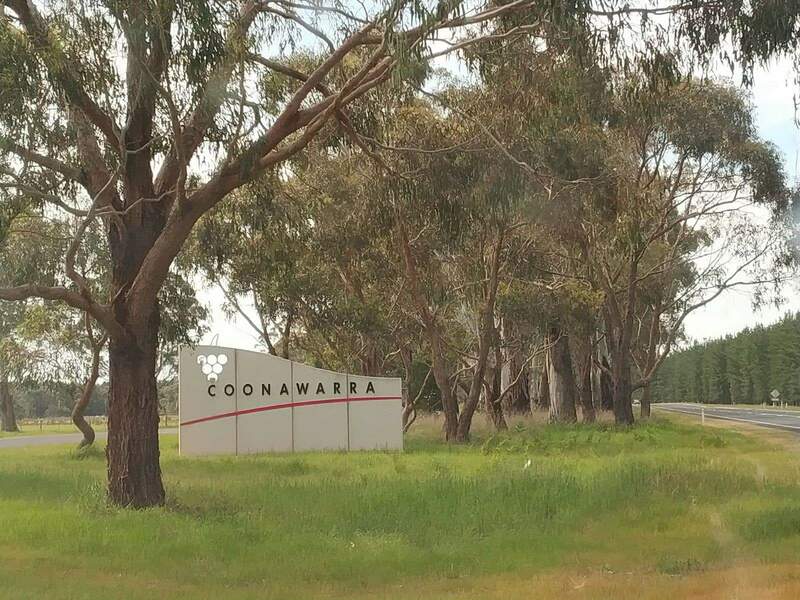 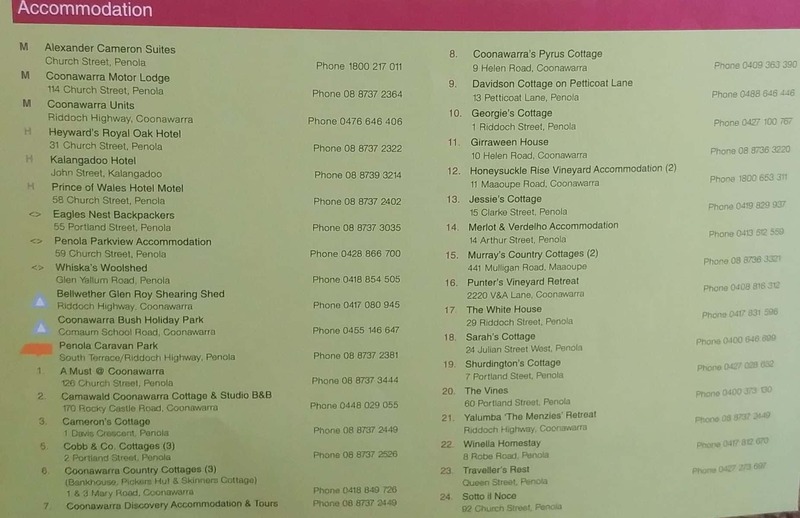 Check out the a few of the local winesellers and spend some time tasting these award-winning wines on a weekend away at Coonawarra.